Are you looking for the best RDP/VNC Remote Desktop Apps for your iPhone or iPad? 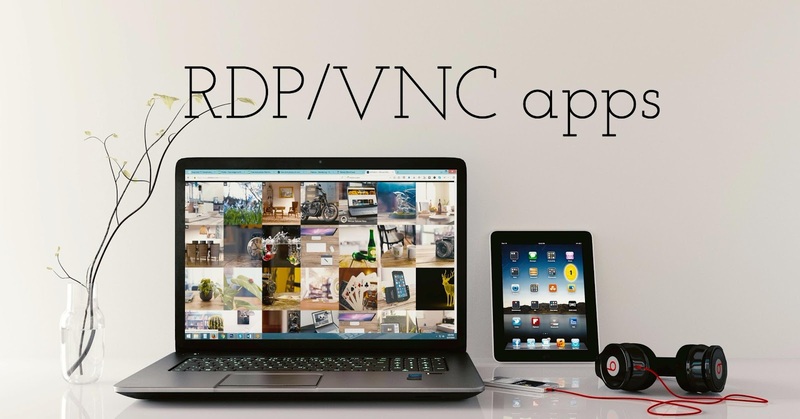 If yes, here you can see 8 best RDP/VNC remote desktop apps for iPhone and iPad that let you control your PC/Mac from your iPhone and iPad. With the help of these remote desktop app, you can work quickly and easily, without sitting in front of your PC/Mac at all times. 1. 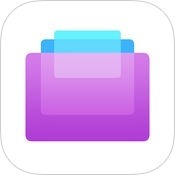 Screens - Remote Desktop, VNC, Screen Sharing ( iPhone + iPad ) :- If you want to work comfortably anywhere, anytime, you can use Screens-Remote Desktop, VNC app on your iPhone and iPad that lets you connect back to your Mac or PC. This RDP/VNC remote app has lots of powerful and useful features such as curtain mode abscures the display on remote Macs you connect to, connect safely, powerful gestures, shortcuts toolbar, display selection, session selection, mobile trackpad, iCloud & Dropbox synchronization, secure your content with touch ID, supports 3D Touch, one password integration and, more. You can also exchange rich text, URLs, images and move through your local or the remote clipboard. 2. 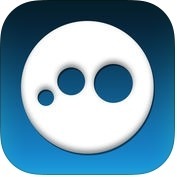 Jump Desktop (Remote Desktop) - RDP / VNC ( iPhone + iPad ) :- Jump Desktop is one of the best and powerful RDP/VNC remote desktop apps for iPhone and iPad, that lets you control your computer from iPhone, iPad and other iOS devices. It is very easy to setup. Jump Desktop app has several unique features such as easy setup and reliable, secure and built on open standards, works with almost any computer and operating system, supports a physical mouse, protect your server settings using Touch ID, supports large custom screen resolutions and VGA/HDMI out, advanced bluetooth keyboard and much more. 3. Splashtop Personal - Remote Desktop ( iPad ) :- Splashtop Personal is one of the best and easiest remote desktop apps for iPad. 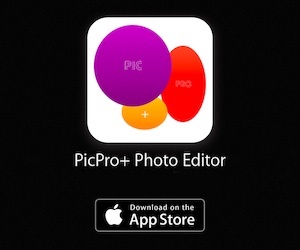 It is also fastest app to access your PC, Windows or Mac from your iPad. With the help of this RDP/VNC remote desktop app, you can view and edit Microsoft Office and PDF files, you can use your iPad to access all of the programs and files of your computer with compatibility, to access your computer on the local network with best-in-class video streaming performance, play 3D PC and Mac games, you can use your full desktop browser (IE, Chrome, Firefox) with flash and java support, with all of your bookmarks and your favorite plug-in. 4. Remoter VNC - Remote Desktop ( iPhone + iPad ) :- If you want to work effortlessly with all inclusive version without in-app purchases, you should download Remorter VNC-Remote Desktop app on your iPhone and iPad. It is compatible with Mac Screen sharing, Ultra VNC for windows, VNC or Linux. Remoter VNC has lots of advanced features such as external keyboard support, run on all your devices, supports for sound or music redirection from your Mac, advanced URL invocation system, wake-on-Lan support and, more. You can also backup and restore your sessions to or from Dropbox with the CloudSync manager. 5. 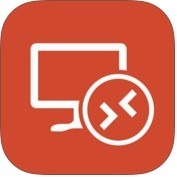 Microsoft Remote Desktop ( iPhone + iPad ) :- Do you want to connect to a remote PC and your work resources from anywhere in the world? If yes, you can use Microsoft Remote Desktop app on your iPhone and iPad. This RDP/VNC remote desktop app has lots of effective and user-friendly features such as access to remote resources via your remote desktop gateway, secure connection to your data and applications, rich multi-touch experience that supports windows gestures and remoteFx, simple management of all remote connections from the connection center, easy connection to external monitors or projectors for presentations and seamless audio and video streaming. 6. 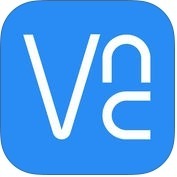 VNC Viewer - Remote Desktop ( iPhone + iPad ) :- This remote desktop app gives you instant remote access to your Windows, Linux and Mac computer from around the world. With the help of VNC Viewer app, you can view your computer's desktop, and control its mouse and keyboard as via you were sitting in front of it and, you can also connect password-protect each computer out-of-the-box. VNC Viewer remote desktop app has several amazing and useful features such as connect with easy via cloud service to computers running VNC connect, make direct connections to computers running VNC-compatible software from third parties, backup and sync your connections between all your devices, and much more. 7. 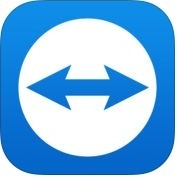 TeamViewer: Remote Control ( iPhone + iPad ) :- If you want to easy, fast and secure remote access to Windows, Mac and Linux systems, you can use TeamViewer-remote control app on your iPhone and iPad. It is also effortlessly access computers behind firewalls and proxy servers. TeamViewer app has several advanced features such as intuitive touch & control gestures, transfer files in both directions, multi monitor support, sound & video transmission in real-time, wake-on-Lan (switch on your computer remotely), full-functional keyboard, highest security standards. 8. LogMeIn ( iPhone + iPad ) :- With the help of LogMeln remote desktop app, you can find secure anytime, anywhere access to your computers from your iPhone or iPad and, you can run remotely any application on your computer from iPad or iPhone, you can save your files to your iOS devices and you can work on them offline, or move & copy files between devices, you can attach any number of files including photos and emails, and you can also watch videos located on your computer in HD and sound stream remotely. LogMeln app has lots of amazing and user-friendly features such as mouse & screen settings, quick access to your files with file manager, magnifying glass and zoom slider, change display color, resolution and network speed to maximize remote control performance, multi-monitor view and, more.